The first of 14 new park sites (landbanked) throughout Seattle begins construction and will be completed by late spring 2019. Seattle Parks and Recreation (SPR) awarded the construction project and notice to proceed to Wyser Construction for the Greenwood/Phinney Landbank property recently named Alice Ball Park. 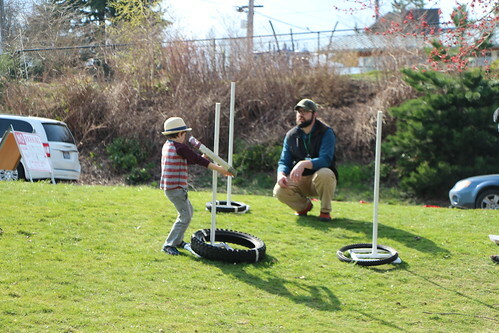 This new park will provide open space and a new park for the Greenwood/Phinney Urban Village. The contractor will need to fence the open lawn space property located between N 81st and N 82nd St. on Greenwood Ave. N during construction of the new park. SPR and Cascade Design Collaborative worked with the community to design the park. The design includes natural play elements, an open lawn, a gathering/plaza space with seating, a loop path, and planted areas. 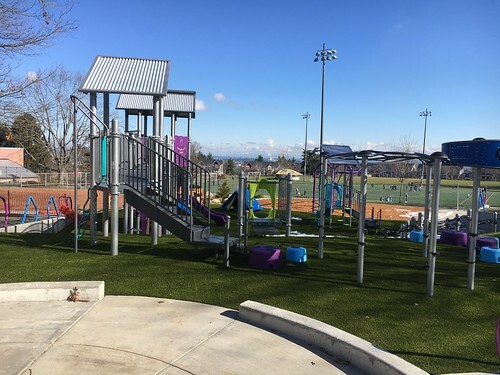 The project also includes low-impact design strategies featuring amended soils, porous concrete, and increased infiltration created by the new open space. 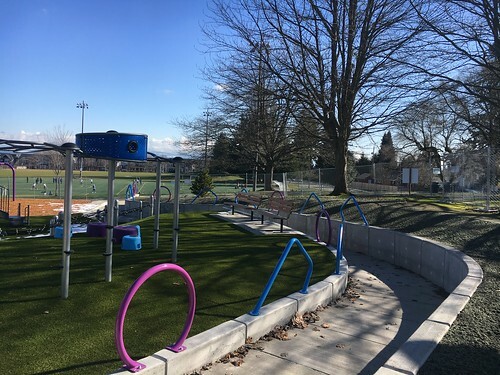 Additionally, better community connections will be provided through street improvements and a raised crosswalk connecting the Greenwood branch library to the park. These elements were identified by the community during the design phase of this project. 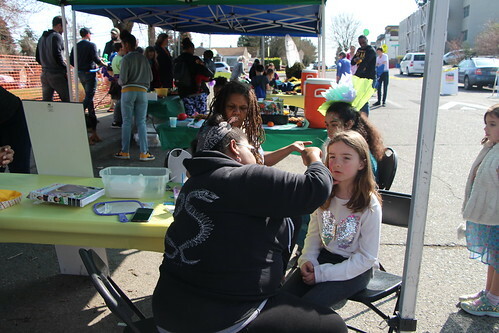 SPR had purchased two property sites between N 81st and N 82nd on the east side of Greenwood to develop a park (the mini-mart site purchased in Nov. 2012 and the pub property immediately north, which was purchased in July 2015). After acquisition, the two buildings were demolished, and grass planted for community use prior to this construction. 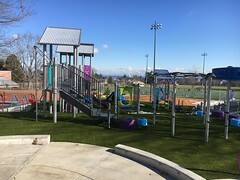 SPR named the park Alice Ball Park in August 2018. Alice Ball was an African American chemist who developed an injectable oil extract that was the most effective treatment for leprosy until the 1940s. Born in Seattle in 1892, Ball graduated from the University of Washington in 1915 and became the first woman, and African American, to graduate with a master’s degree from the University of Hawaii. Her life was cut short at the age of twenty-four. 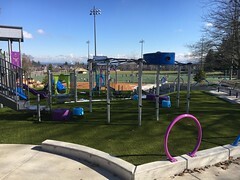 This park project is made possible by the Seattle Park District which provided the funding to develop 14 SPR-owned sites around Seattle. 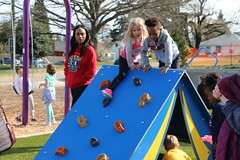 Approved by Seattle voters in 2014, the Seattle Park District provides more than $47 million a year in long-term funding for Seattle Parks and Recreation including maintenance of parklands and facilities, operation of community centers and recreation programs, and development of new neighborhood parks on previously acquired sites.